Reebok - Be More Human | Animal - A house of creativity based in Stockholm. From brand films, photo shoots and activations, we have brought about Reebok’s rallying cry urging people to live up to their full potential. Our latest film in the ‘Be More Human’ saga takes a closer of what it means to be ‘human’. 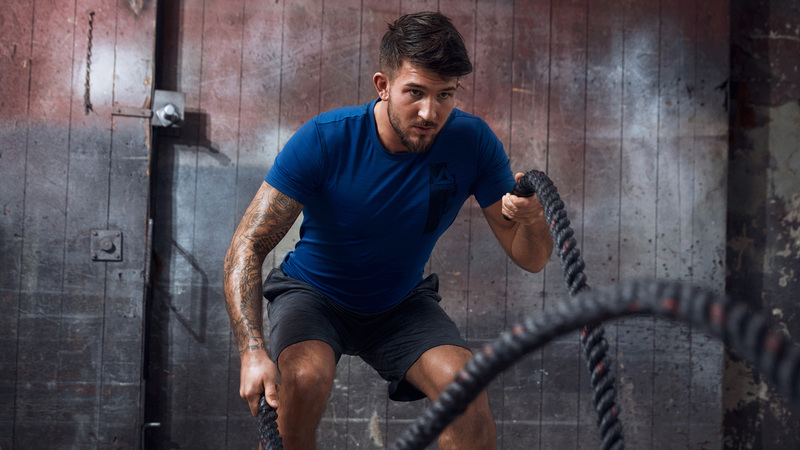 Seen from the perspective of a handful of Reebok athletes, we explore how training can help us become better versions of ourselves. Physically, mentally and socially. The film includes the boxer and two weight-class title holder, Badou Jack and the Danish artist Christopher. As an extension to Reebok’s core message, we created two short films with a Nordic approach, highlighting athletes Karl Dyall and Madeleine Vall. 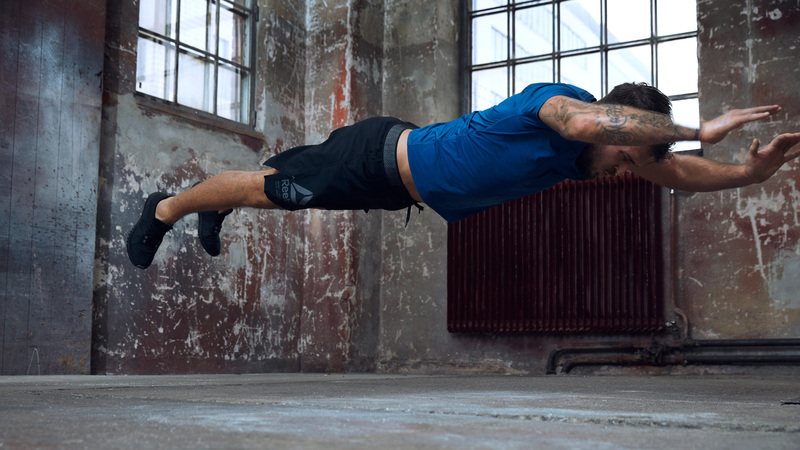 Exploring less glamorous sides, we show that there is more to fitness than just physical results. That through defeat and difficulty, comes the most beautiful transitions in life. After the doctors had found several injuries, Madeleine decided it was time to quit. But how do you quit the thing you love most? And how do you keep on fighting? For Karl Dyall, dancing on stage was everything. It became his identity. His career. And ultimately, his greatest downfall. In February of 2015, Stockholm’s subway system underwent an escalator meltdown. In total, 39 escalators were shut down, and in some cases, people were forced to climb up to 180 steps. In true Reebok spirit, we decided to help the commuters out. A local team of CrossFit athletes were tasked with carrying everything from suitcases to dogs and even people up the flight of stairs. 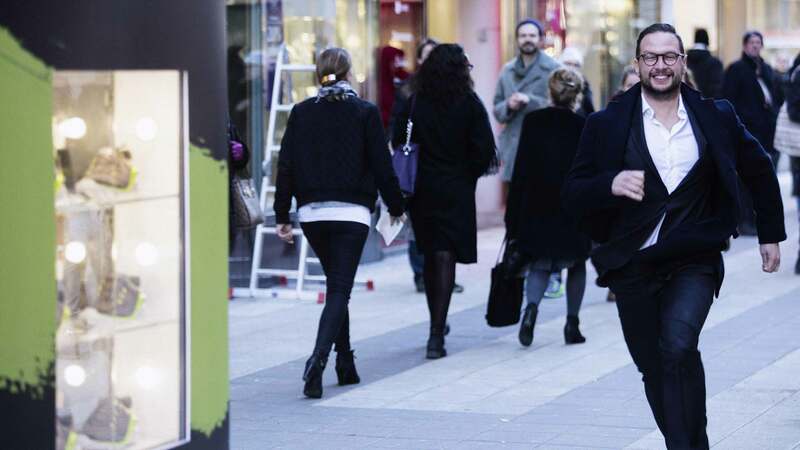 The response was overwhelming with the initiative reaching 40% of the Swedish population within days and soon thereafter became a talking point across the globe. For Reebok, running is more than just treadmills and racetracks. It’s a vital part of everyday life. 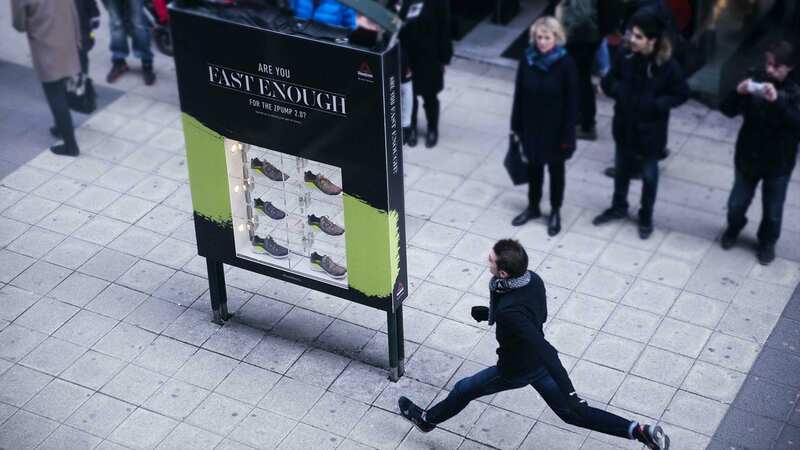 So what better way to launch Reebok’s new running shoe, the ZPump 2.0, than to put it to the test in the middle of the busiest street in Stockholm? 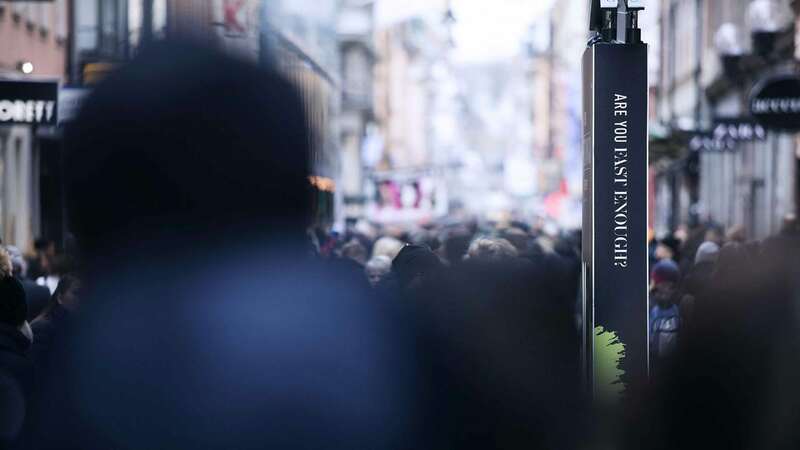 We set up an outdoor billboard in central Stockholm, challenging people to a human speed test. Anyone who ran past the billboard faster than 17 km/h, unlocked a brand new pair of ZPump 2.0 shoes. Asking our audience to “Be More Human” requires us to be the same. Humanity isn’t perfect or static. It’s in constant motion and wonderfully dynamic. We are always looking capture moments that are real to create that human connection, whether it be film or still photography.